hi there, casey fans...i'm glad to be here today! i'm emily, and i blog over at The Anderson Crew---mostly about life with our 6 little people, with some crafts and humor thrown in there for good measure. life has been crazy for us this past year as we went from having 4 kids to 6 kids---all within about 10 months. we adopted a sweet little girl, elsa, from ethiopia in march of 2011---and a few short weeks later i found out i was pregnant with our surprise baby, little olive. 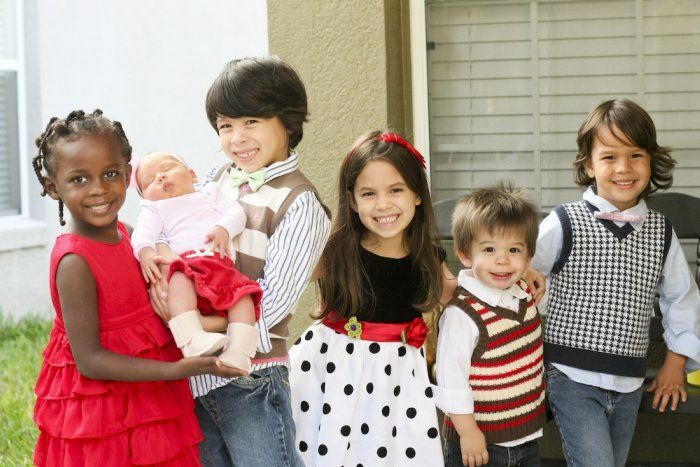 so now, we are the proud parents of 6 kids under the age of 7. life is hectic, to say the least. life is loud, to say the very least. 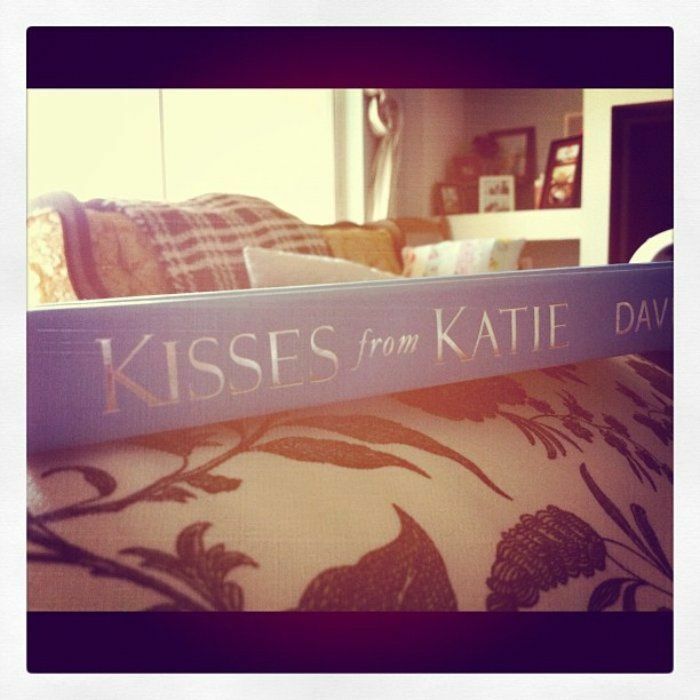 kisses from katie, by katie davis. many people had recommended it to me, but i never got around to picking it up until a few weeks ago...and i am so glad i did. when elsa came home from africa, i was instantly in love. she was so sweet and loving...and when i looked into her dark, brown eyes, i could see so much life and hurt...and i wanted to take away all of that sadness. i was thankful that God had placed her in our family. that she was ours. that i was her mom. and then i got pregnant...and really sick...and well, life kind of came crashing down. the bonding process stopped and i started feeling very distant from her. loving her was not coming as natural as i had hoped. regardless of my circumstances, i am to love, and to love well. i have 6 children that i am helping to raise. what could be more important than to love them like Christ loved us? this not only applies to my children but to my husband, family and friends. looking up from my computer, and into their eyes when they are talking to me, or telling them to "hold on, not right now." checking my email just one more time, or putting my phone down and enjoy being with them. teaching them how to love, through my actions or teaching them what not to do through my actions. anyone can love, but can we love well? even when i don't feel like loving them i still need to do it...because that's when love really happens. this adoption process is truly growing me. and those words truly move me. i choose to love, and i choose to love well.